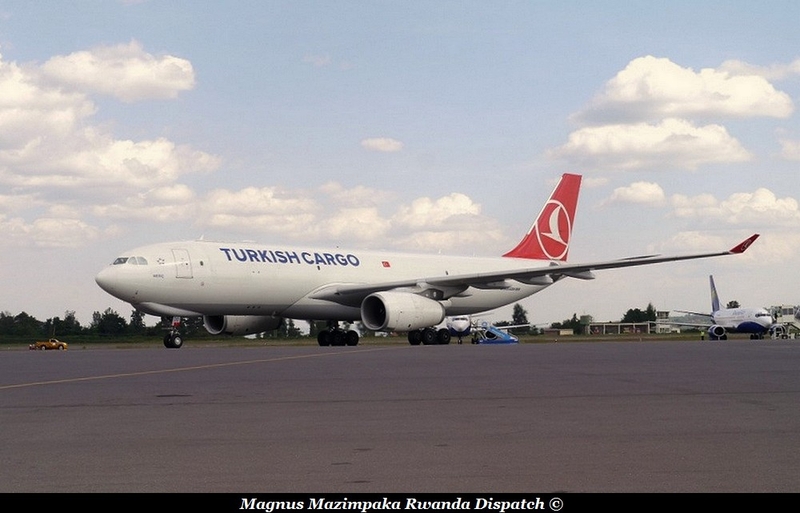 Low volumes of cargo, as well as high fees and charges by the airport authorities are forcing freighters to abandon Kigali International Airport. The most recent airline to withdraw its freight services is Turkish Airlines. It launched its cargo flights in 2013 but has now closed business. 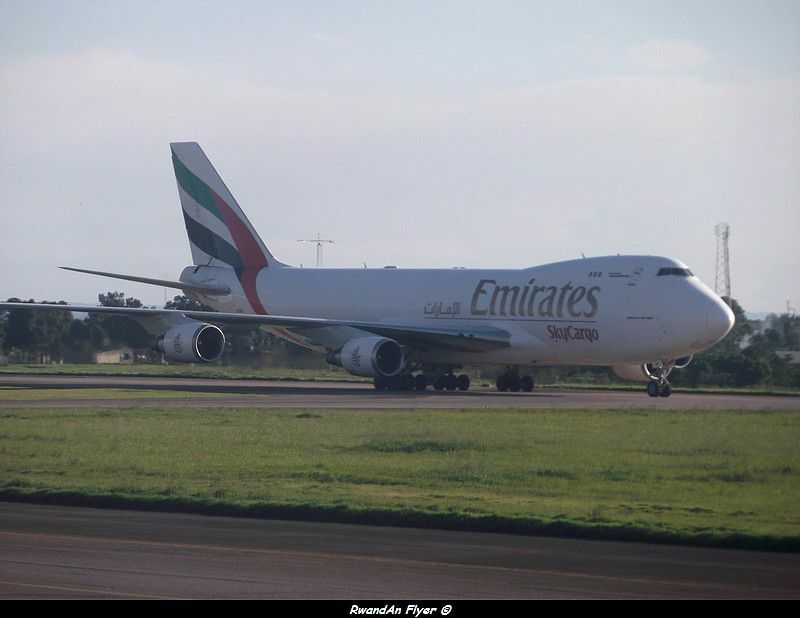 Earlier Emirates SkyCargo and Silverback Freighters stopped flying to Kigali. Turkish Airlines has relocated its cargo operations to Entebbe International Airport where there is booming horticulture cargo business. The operations of Ethiopian Airlines hang in the balance as Rwandan exporters have so far failed to raise the required load of products like vegetables, fruits, flowers and meat. Airline operators at Kigali International Airport complain about low volume of cargo. “A carrier has to have a minimal load to make a profitable business”, says Workie Abadi, area manager of Ethiopian Airlines cargo. “As of now, the volumes of cargo is increasing but still low.” Airlines complain that high fees and charges by the aviation regulators add to their operational costs. Rwandan exporters from different sectors like horticulture, agriculture and mining in the meantime complain that lack of access to finance and unfavourable tax policies are some of the constraints that are affecting them, as they seek to improve their export volumes, which have declined considerably over the past three years. Other constraints of exporters are cost of transport, logistics and distribution services as well as inefficient procedures at ports. Unfriendly international regulations and restrictions have also affected exporters. The Rwandan minister of Trade and Commerce, Francois Kanimba, partly attributes the decline in exports to external shocks like the fall in prices for commodities, but he also pointed out bad practices on the side of exporters as also hindering their growth. As a way of cushioning the export sector from external shocks exporters were urged to diversify their exports instead of only relying on the traditional export commodities like coffee and tea and concentrate more on flowers, fruits and vegetables. A macadamia exporter said there is a huge demand for the crop in markets like Australia and other international markets, but noted that this crop has not been given much attention locally yet its market prices have been growing steadily over the years.